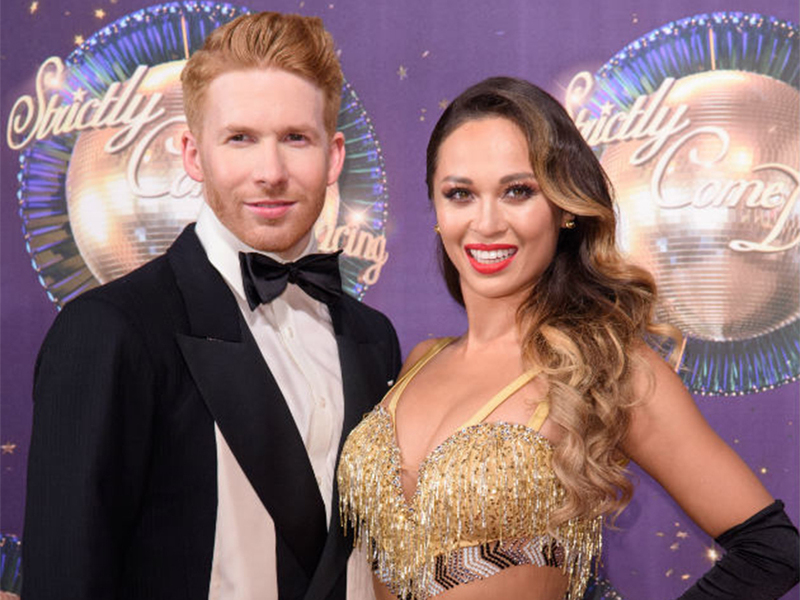 Fans went into meltdown last year when married Strictly Come Dancing star Katya Jones was pictured sharing a kiss with someone other than her husband Neil. Seann’s girlfriend immediately dumped him, as she shared an angry open letter about her rubbish ex, and the story hit headlines nationwide. But Katya and Neil didn’t let it affect their marriage, as they put on a united front. Now six months on, the couple – who have been married six years and have been together just over a decade – have spoken about how they managed to put the kiss behind them. ‘It was a shock,’ Neil explained of the kiss. 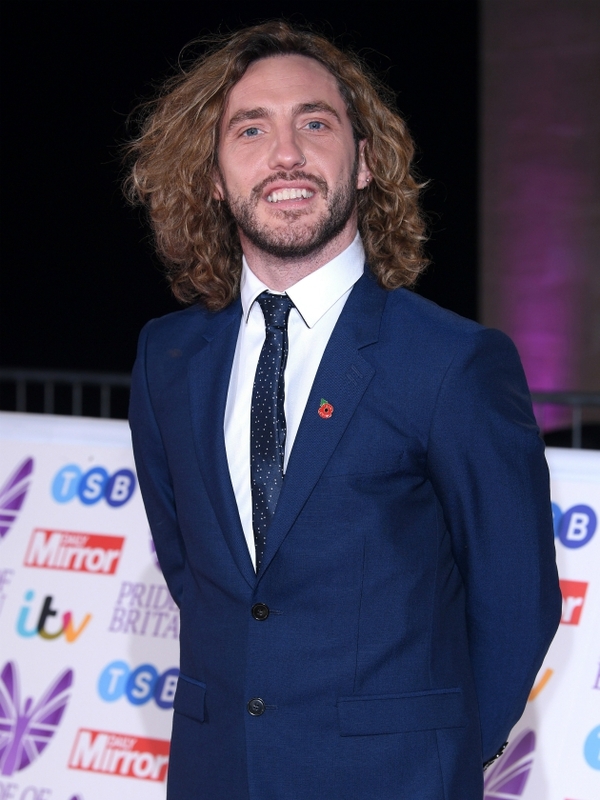 Although hurt, the 36-year-old says he wasn’t going to let the incident affect all they’d shared together, saying: ‘I wasn’t going to allow that one little thing to get in the way of ten very happy years,’ he added. He continued: ‘People have said to me: “Why didn’t you feel this? Why didn’t you say that?” For me, the initial reaction was to stay calm. Neil says it was his mum who urged him to not overreact. ‘Mum always said people make mistakes, and you have to be understanding,’ he explaine. Now as they’re set to perform in a show about their very own love story – which Neil wrote – the couple appear to be stronger than ever, with Katya insisting they’ve got their ‘trust’ back. ‘I apologised when it happened, and I’m happy to apologise again now,’ Katya said. Glad to see the couple are back to normal!